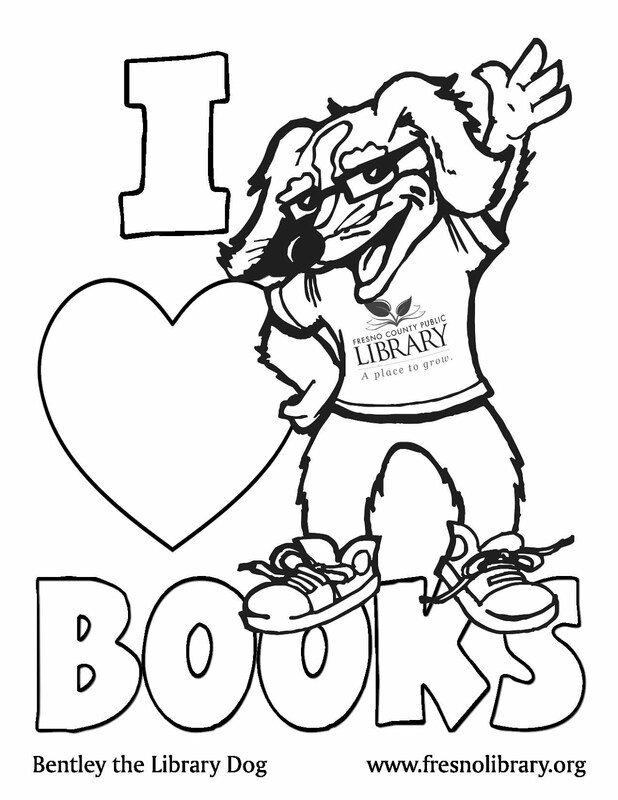 FCPL Kids: Reading Heart Does It! Congratulations to Reading Heart and Danay Ferguson for this incredible accomplishment! FCPL was happy to be a part of this record-breaking event. During a 24-hour book drive, Reading Heart in Fresno collected a world-record-setting 280,110 books, the organization said Saturday afternoon.